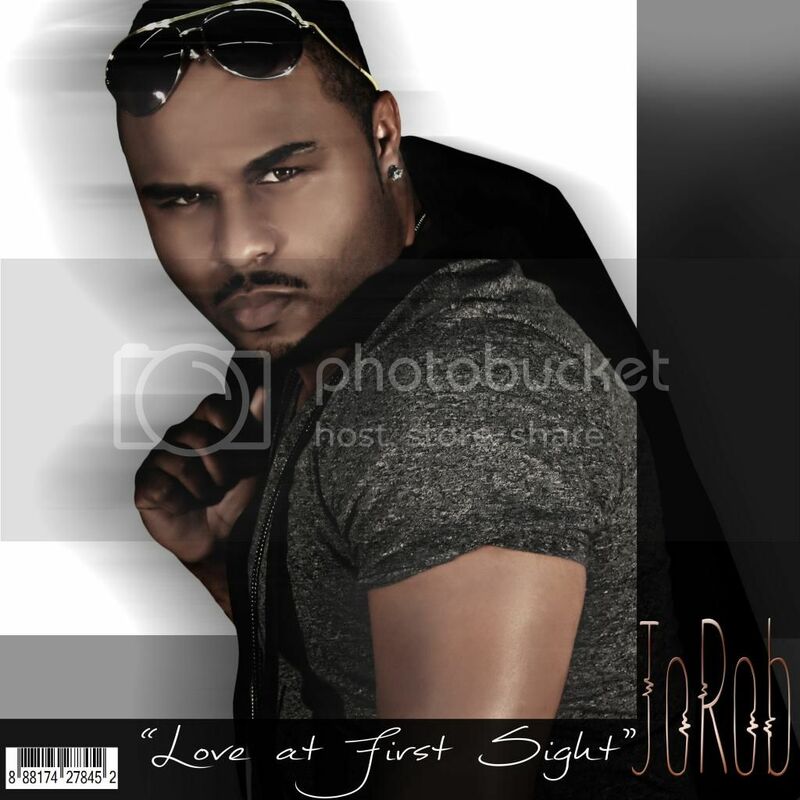 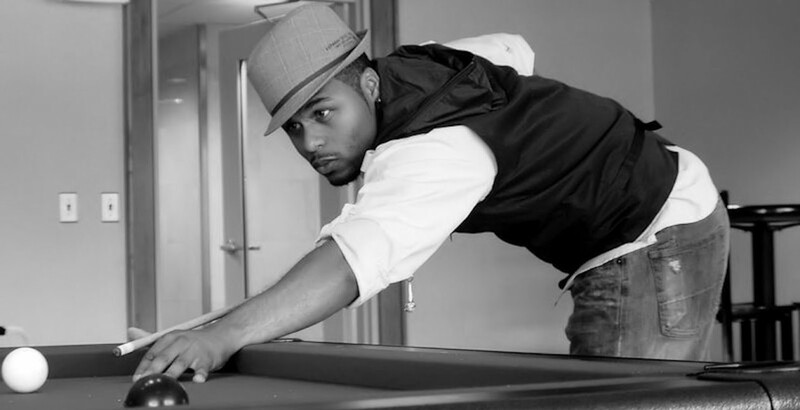 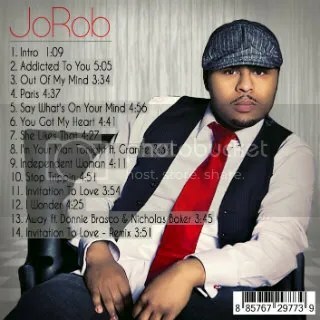 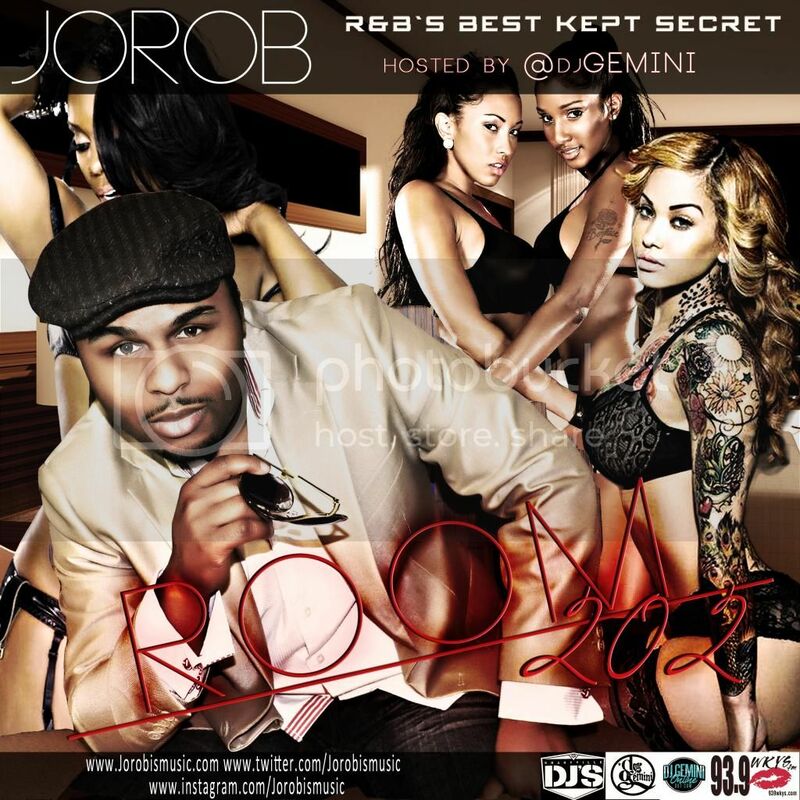 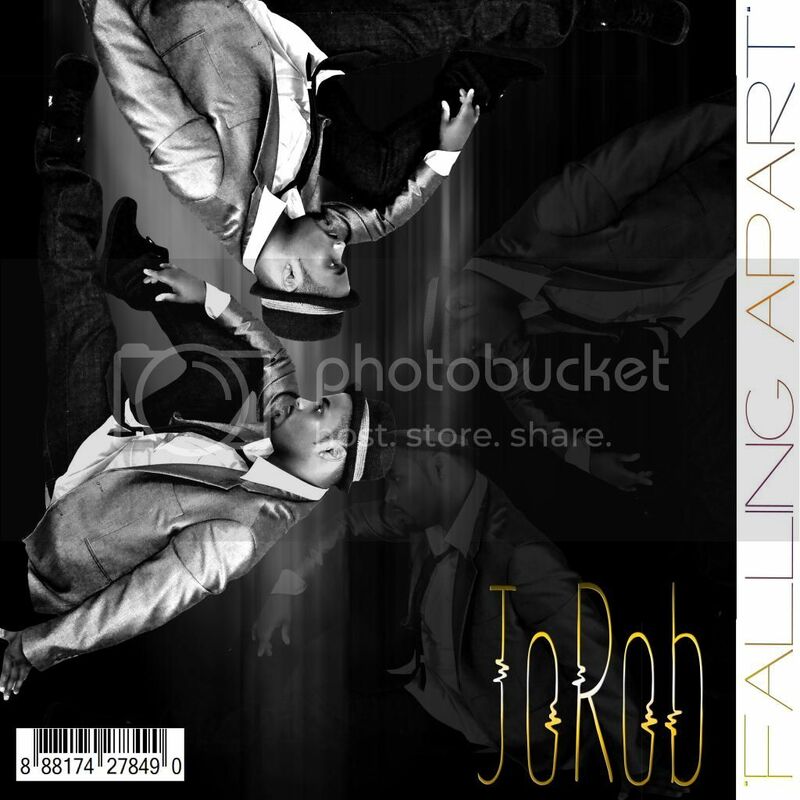 JoRob Makes History on K-100 Radio! 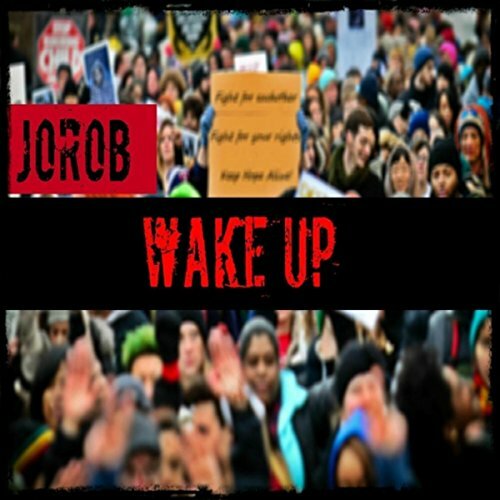 JoRob Just got a unanimous “ILL” on K-100’s ILL or KILL radio segment for his new hit single “Wake Up” during their live radio segment. 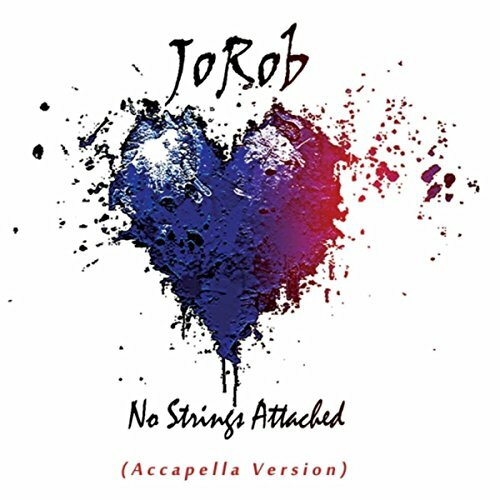 “Wake Up” will be added to their regular rotation!